Not only do we enjoy weaving red, white, and blue into our wardrobe, you’ll also find a few patriotic touches worked into the decor of our homes as well. One of our favorite pieces comes from our friends at Old Try. 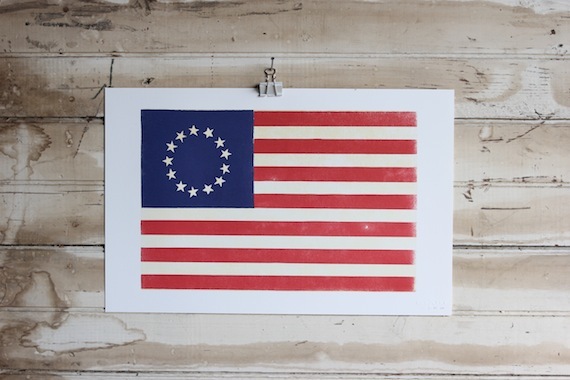 Their Free Republic print is one that we display proudly all year long. While we frequently use bowties to add a splash of color, or just a little bit of fun, to an otherwise low key look, we also really enjoy adding relatively low key bowties to flashier selections. This year, we think the red pants and red, white, and blue gingham shirt are going to be a pretty bold combo on the 4th, so if we end up tying on a bow it will probably be something a bit more subdued. 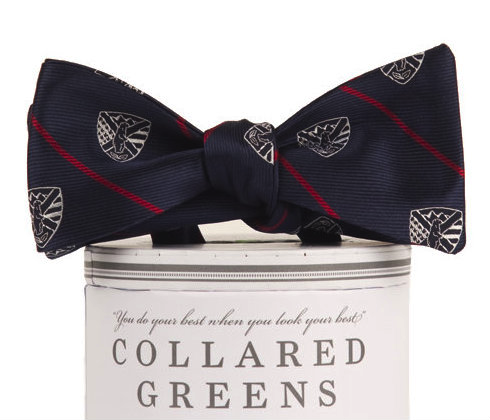 Luckily for us, our friends at Collard Greens have a red, white, and blue bow that fits the bill perfectly. It’s their USA CG Crest Bow. When trying to pick the perfect shirt for our Independence Day celebration this year, we had a few criteria that it needed to fit: great looking, easily dressed up or down, and ability to be worn for more than patriotic holidays. Believe it or not, finding a shirt that matched on all three was easier said than done. 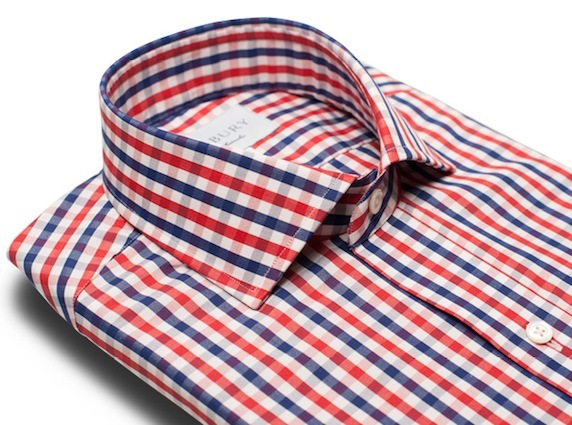 Our pick this year is the Slim Fit Davis Starks Gingham from Ledbury. Even though we’ve made quite the effort to work some boatshoe alternatives into our rotation this Summer, we’re going with what we know for the 4th of July. Of course, traditional brown or tan aren’t going to cut it on Independence Day, so we’re going to go with something a bit brighter. 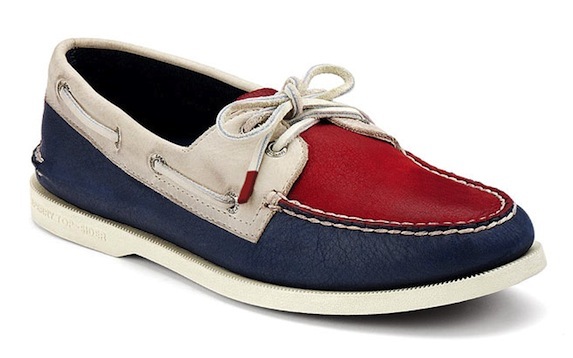 Our pick this year is a pair of Red, White, and Blue Burnished A/Os from Sperry Top-Sider. We all know that the right accessories are what will end up making or breaking your look, regardless of the occasion. 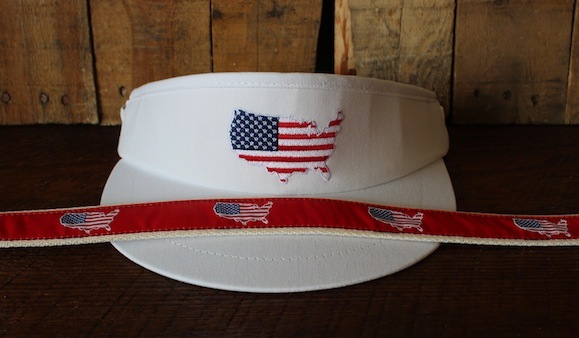 This year, we’re turning to our friends at State Traditions to round out our 4th of July look, and you probably should too. 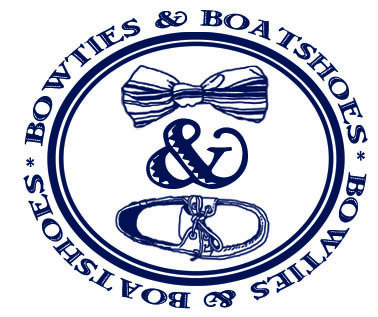 In fact, today we’re happy to announce that one lucky Bowties & Boatshoes reader is going to be the recipient of an America Traditions Prize Pack courtesy of the gentlemen down in Alabama. Next week we get to celebrate one of our favorite holidays, Independence Day. From huge events, to low key cookouts and a local fireworks show, we’ve celebrated the 4th of July just about every way possible, and it is always ends up being one of the days of the year. We started laying out options for our 4th of July look this year last Friday with the Independence 2.2 Bowtie Giveaway, and we’re going to continue the trend this week with a handful of things that will be a good pick however you decide to celebrate next Thursday. 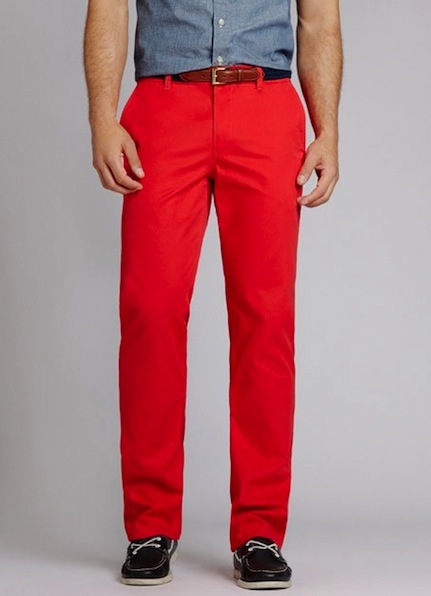 Today’s pick is a pair of Cherry Bombs from Bonobos. Now that Summer is in full swing, we’ve found ourselves going brighter and brighter with the colors we are wearing. One thing that is sure to add a pop to any casual weekend look is a Statement Hat from Starboard Clothing Co., and we’ve been wearing ours frequently. The post below originally ran on August 23, 2012. 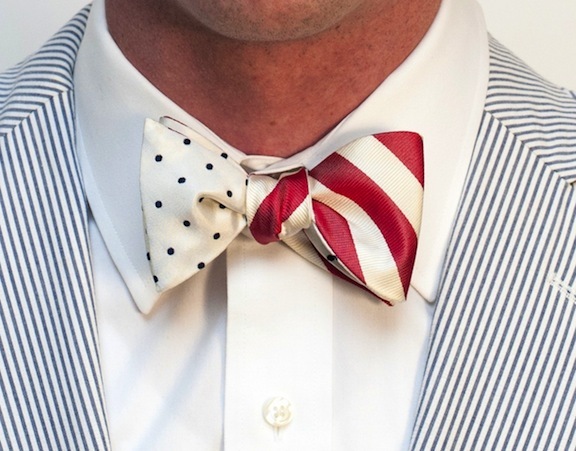 With the 4th of July fast approaching, the time to start thinking about a proper bowtie for the event is now. While the Broad Stripes and Bright Stars bow from the Social Primer by K. Cooper Ray collection is an obvious choice, we think we’ll be going with a different bow from that lineup in a couple of weeks. In fact, one lucky reader is going to be able to do the same if they so choose. Today we are happy to announce that we’re celebrating Bowtie Friday this week by giving away an Independence Dandy 2.2 Bow. We’ve always been fans of flashy running shoes, but those are strictly for the gym our pounding the pavement. For casual wear we normally stick with more subdued hues. 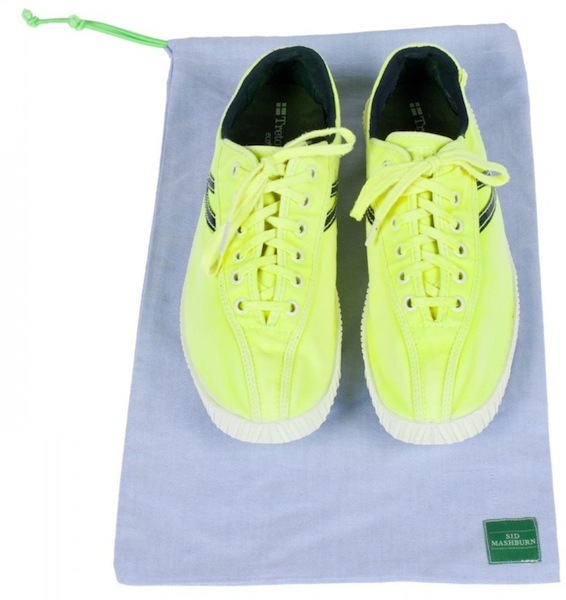 This Summer, we’ve decided it’s time to change things up a bit and take the plunge on a pair of Day-Glo Yellow Tretorn Nylites by Sid Mashburn. Last month, just outside of Charlotte, our friends at Buffalo Jackson opened the doors to their trading post. We haven’t been able to visit just yet, but from what we hear the space is absolutely the epitome of everything the brand stands for. We’ll get there soon enough, but in the meantime we’re just going to have to continue to order our Buffalo Jackson wares online. 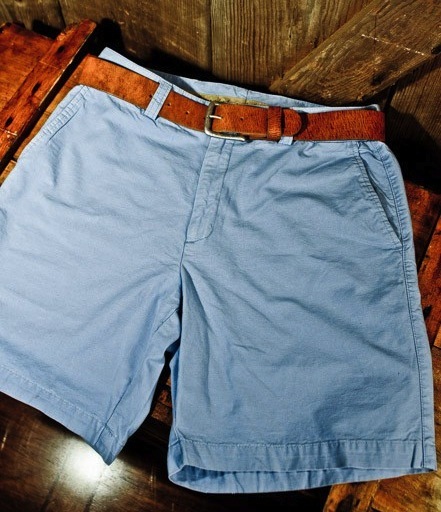 Next on our list is a pair of Roosevelt shorts.